The Citadel at Charleston, South Carolina. future citizens. With special appreciation to W.H. 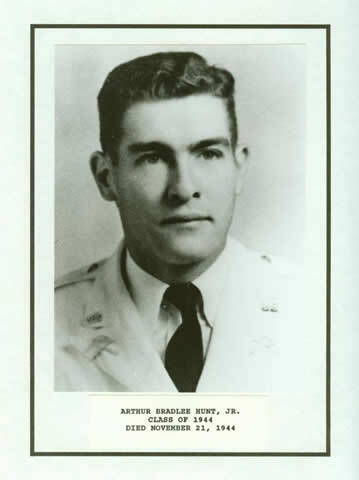 “Cal” Calhoun. 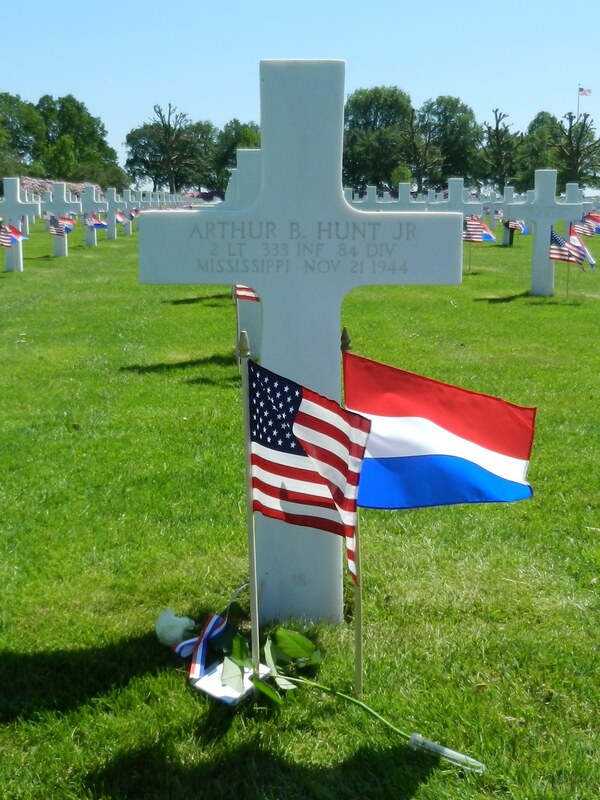 I want to let you know that i adopted the grave of lt Arthur B. Hunt in Margraten Netherlands. I am also trying to find any information of his relatives so if you can help me in any kind of way i would be very thankfull.